My top 25 Best Comic Book Casting Choices list continues with more entries on the list. Please be sure to check back next week for more of the list, as well as the podcast where I discuss my Top 5 Worst Comic Book Character casting choices with a guest host. When audiences come out of a movie with three previously established actors in iconic roles and you are just as memorable as they are, you are doing something right, and that is exactly what Mark Ruffalo did in the role of Bruce Banner/The Hulk in The Avengers. 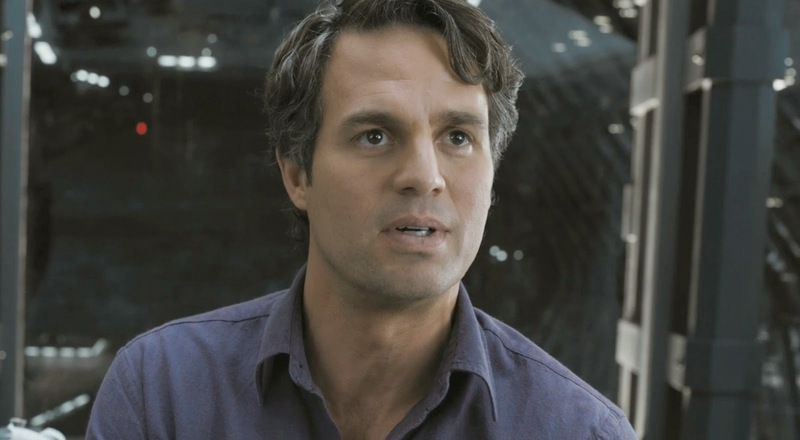 One would think that out of the characters in the Avengers, Ruffalo's Bruce Banner/Hulk would be brushed to the side, and that certainly was not the case thanks to Ruffalo's fantastic performance. He was able to match wits with Downey's Stark. In the upcoming Age of Ultron, Andy Serkis is lending his amazing motion capture skills to help Ruffalo bring the Hulk to life even better than before! 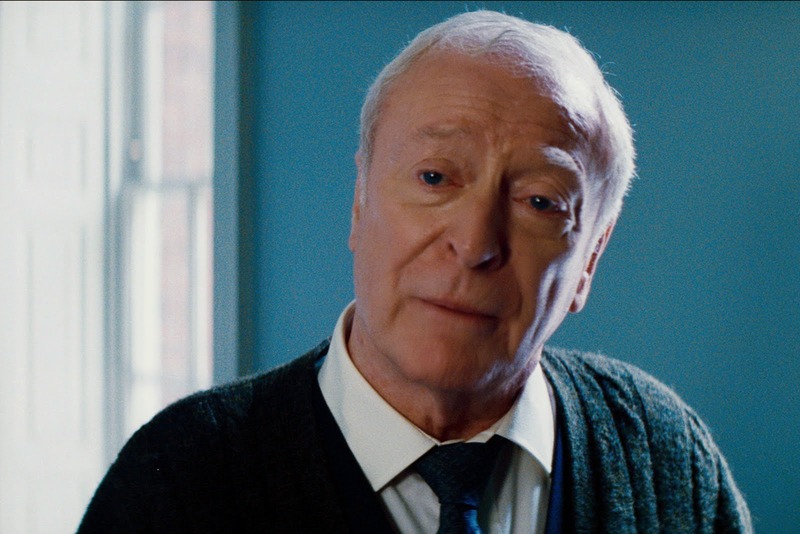 Michael Caine is Alfred Pennyworth; OK moving on.... Alright fine, I will elaborate further. Michael Caine is at his best when playing supporting roles, and this is easily my favorite of his. He far out shines Christian Bale's Batman whenever they are on screen together. J.K. Simmons' J. Jonah Jameson is ripped right off the page. Out of all the actors on this list, no other actor matches his comic book counterpart in terms of look and personality than Simmons as Jameson. He was hilarious, bombastic, and so absurdly fun to watch! Simmons even continue to voice the character in various animated series, and he wants to reprise his role in the new Spider-Man series, although I am not entirely sure what to think of that possibility. Out of superhero romantic interests, no other is more believable and lovable than Emma Stone's Gwen Stacy. After the recent Amazing Spider-Man 2, Stone solidified herself as the definitive love interest for Spider-Man. Stone's natural chemistry with Andrew Garfield is positively perfect with their cute and believable dialogue exchanges. 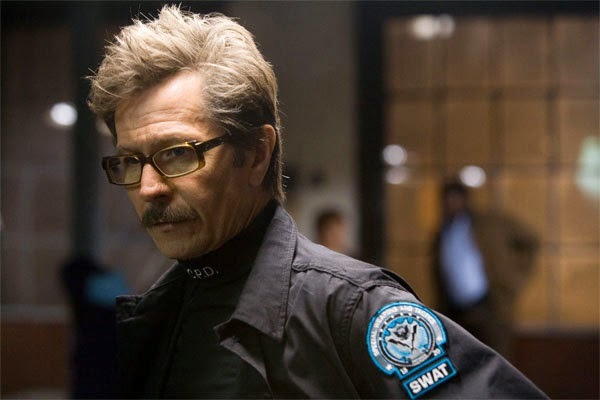 Gary Oldman is the absolute perfect casting choice for Jim Gordon. He not only looks the part, but his performance is spot on for the character. Of the characters in Nolan's Batman trilogy, Gordon is often the most underrated, while being, arguably, the most realistically developed and human character of the entire cast. Even though I normally do not care about the stupid things celebrities say, Oldman's recent comments about how he believes The Dark Knight trilogy and the Harry Potter franchise are essentially dumb and should not be regarded as quality works of film has pissed me off a bit, hence the lower ranking on the list. Please check back next week for the continuation of the list, and please comment with what you think of my choices.